The windows and doors in your home will last a long time if they are properly installed and have good quality to them. However, when windows start to fail they usually don’t do so quickly. Instead the decline in performance of the home windows happens over time. 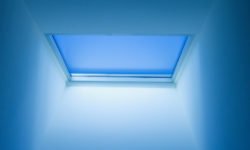 So more and more the windows start to fail and not provide energy efficiency to your home and also may not perform to certain safety standards. 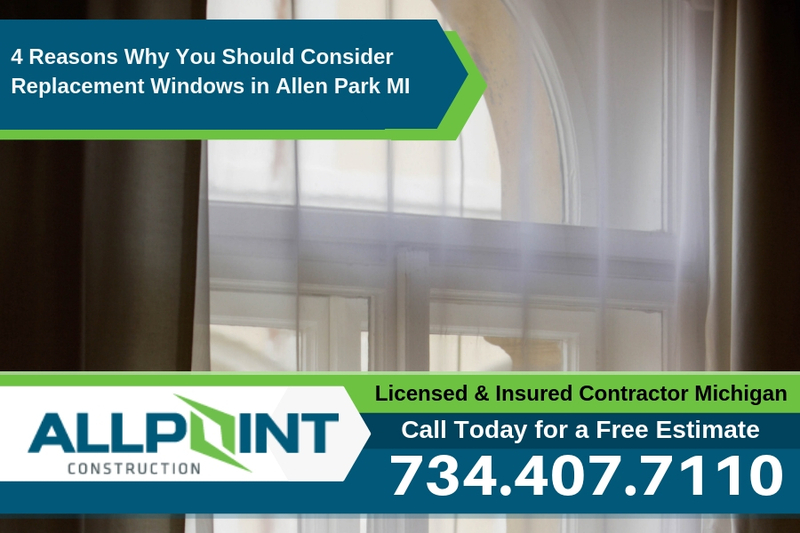 If you’re home windows are more than 10 years old it may be a good time to consider getting replacement windows in Allen Park Michigan. 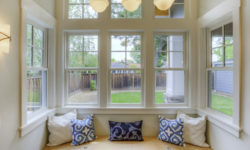 In this article we’ll look at 4 key reasons why getting these newer, replacement windows is such a good idea for your home. When you don’t replace your old home windows and doors, a variety of things can happen. Just continue reading to learn about the four biggest aspects your old windows and doors affect. And if any of these points stick out or describe your current windows then getting new replacement windows is likely a good idea. One of the most obvious things your old home windows and doors affect is the overall design aesthetic of your home. Even if you have a perfectly designed home, all it takes is one old rusty door or window to make your home look unappealing. That being said, whether you want to ensure your home is cohesively designed, or you want to subtly amplify your home’s design aesthetic, consider replacing your old windows and doors with new ones. You would be surprised at how much your home’s design aesthetic can change just by replacing your home windows and doors. While security is a huge factor in home windows and doors, energy efficiency also plays an important role. Just think about it. After all, your windows and doors are responsible for being a security barrier between the interior and exterior of your home. As your windows and doors get older, it’s easier for drafts to slip through the cracks and insulation to decay. While you might not notice this initially, this lack of energy efficiency will ultimately translate to higher energy bills. That being said, it’s budget friendly to replace your windows and doors because you won’t have to worry about high energy bills and lack of energy efficiency. 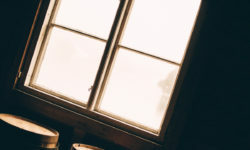 Similar to how drafts can easily come into your home through old windows and doors, water, snow, and other weather elements can easily penetrate your home from old home windows and doors. Water is one of the biggest threats to your home because it can cause a ton of serious and expensive damage, such as mold and mildew. That being said, it’s extremely important to make sure you replace your old home windows and doors in a timely manner, so you can protect your home against potential water damage. Lastly, security is a huge concern with old windows and doors. If your windows and doors are flimsy and not as durable, it’ll be easy for thieves to break into your home because the lock and overall structure isn’t as strong as it used to be. Thieves aren’t the only thing you’ll have to worry about because it will also be easy for pests and animals to infiltrate your home. Another safety concern is functionality. Sometimes, old windows and doors can rust and even lock. In other words, it can be extremely difficult or even virtually impossible to efficiently and easily close old windows and doors. In the event that you need to leave your home at a moment’s notice, of course this could pose an issue. That being said, don’t take your chances by keeping your old windows and doors. Instead, replace your home windows and doors in a timely manner and have peace of mind knowing you have modern windows and doors that fit perfectly with your home’s design aesthetic and will keep it secure, durable, and protected for many years to come. For more information about how to replace old windows and doors, be sure to contact one of the top home improvement contractors in Allen Park Michigan; All Point Construction. Call 734-407-7110 to get a free estimate on replacement windows for your home.